India is a country of woman power, with Indian women making it big in every walk of life. While many Indian women have gathered international recognition for their beauty, others have got fame because of their brains. These include women in the field of science, literature, music and dance. One of the renowned female scientists of India is Charusita Chakravarty, who has been teaching chemistry at IIT, Delhi since 1999. She was a US citizen but settled in India. She won the prestigious Shanti Swarup Bhatnagar Prize for her illustrious work. 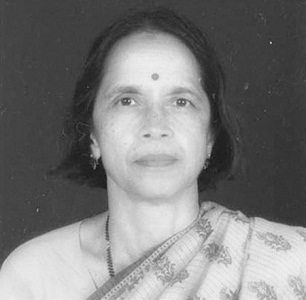 Mangala Narlikar is a mathematician from India, which makes her a ground breaking scientist. 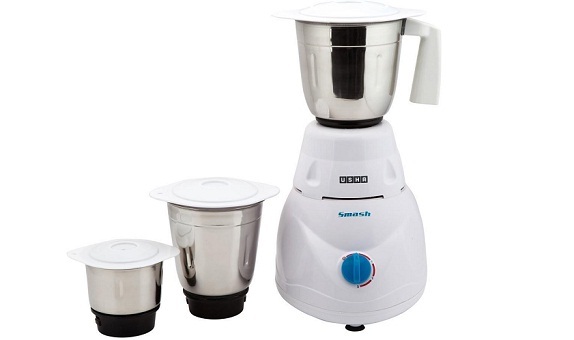 She has been on the faculty of University of Mumbai and University of Pune, after completing her Ph D in the subject. Next on the list is Darshan Ranganathan, an acclaimed organic chemist from India. Her noted works include chemical simulation of biological processes, synthesis of nanotubes, molecular design and protein folding. 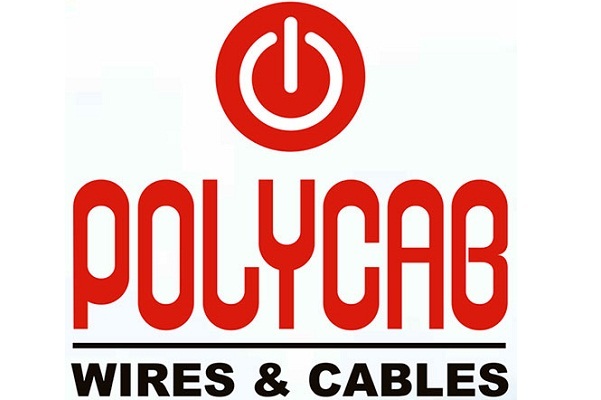 She served as the Deputy Director of IICT, Hyderabad. 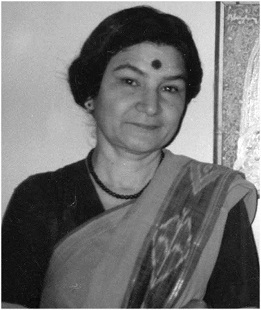 Maharani Chakravorty has earned huge appreciation for her work in the field of molecular biology. She got her post doctoral degree from the US and then joined the Bose Institute in Kolkata. 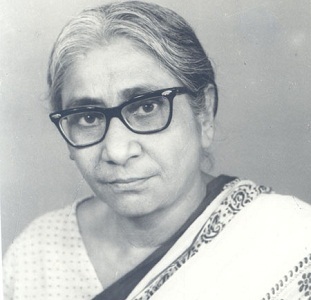 Asima Chatterjee is another recognized women scientist of the country, who excelled in the field of phytochemistry and organic chemistry. She also played a key role in development of anti malarial and anti epileptic medicines. Her works on medicinal plants of the country also earned her great fame. 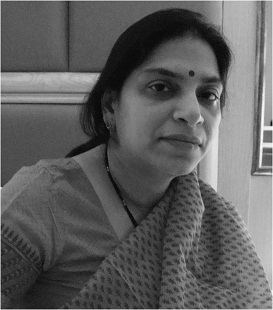 The next name in the list of top 10 famous women scientists of the country was Rajeshwari Chatterjee, an engineer from Karnataka. 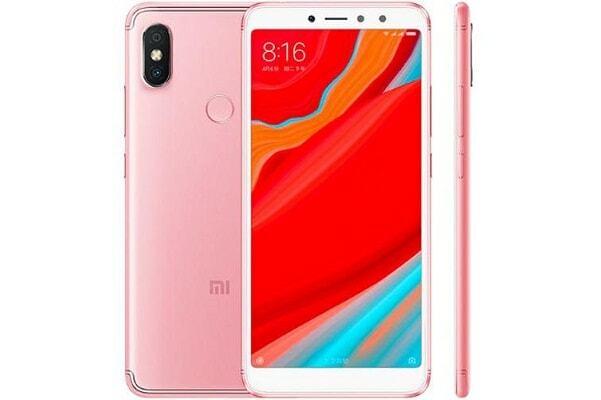 She earned a Master’s degree in Electrical Engineering from the University of Michigan, under a scholarship program of the government of India. 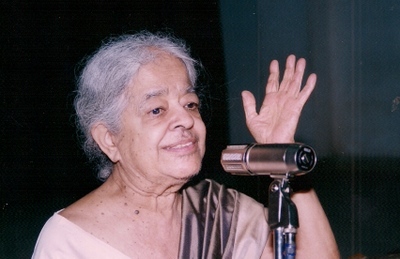 She joined IISc as faculty member after completing her Ph D.
The first woman scientist in India to earn a doctorate in science is Dr Kamala Sohonie. She was given admission to IISc on the basis of merit, though Prof C V Raman, the director, was against it. She wrote a valuable thesis on presence of a special enzyme in plant cells. 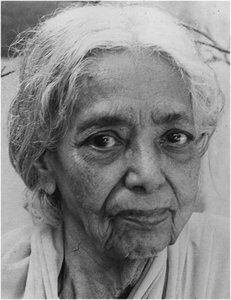 Featuring next on the list of top 10 most famous women scientists of India is Janaki Ammal, the botanist who earned acclaim for her research in the field of phytogeography and cytogenetics. 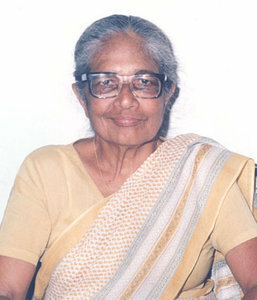 She went to UK, but later came back home to join the Botanical Survey of India as the Director-General. 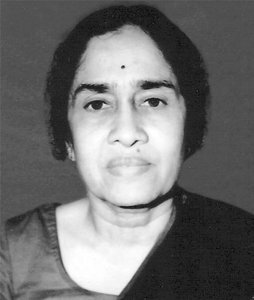 Anna Mani was a well known meteorologist, who worked under the tutelage of Prof C V Raman. Her research papers on meteorological instrumentation earned her global fame. 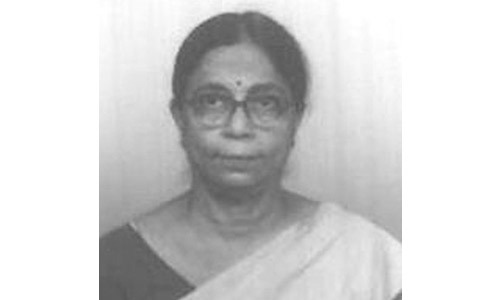 She served as the Deputy Director of Indian Meteorological Department. 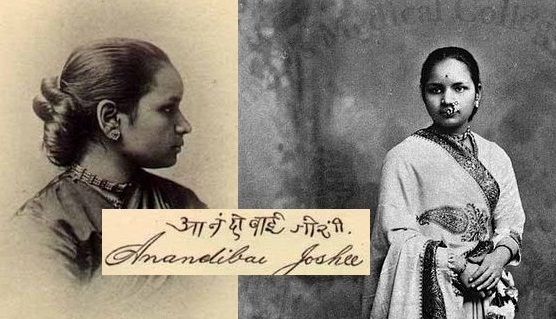 One of the earliest and most famous women scientists of India was Anandibai Joshi, who was the first female physician of the country to practice western medicine. Born in 1865, Joshee was inspired to become a doctor when her newborn son expired soon after birth. She went to study medicine at Medical College of Pennsylvania and came back to India to join Prince Edward Hospital in Kolhapur. All these women have made a mark in the field of science and earned huge fame for the country on a global scale. 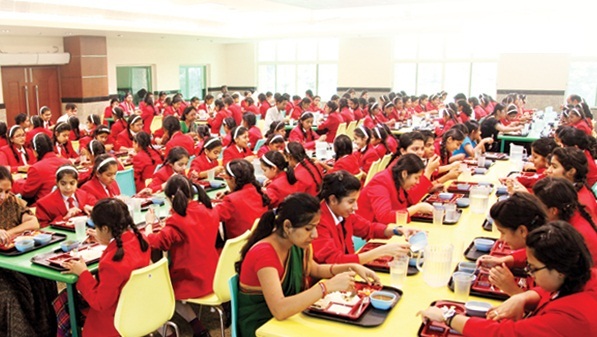 Common Myths About Indian Boarding Schools Busted!